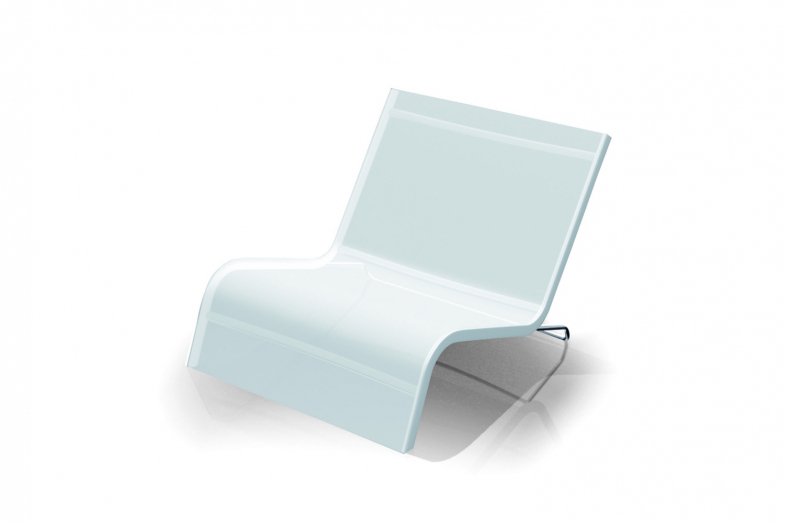 The Lazy Deckchair is a contemporary take on a classic lounger. 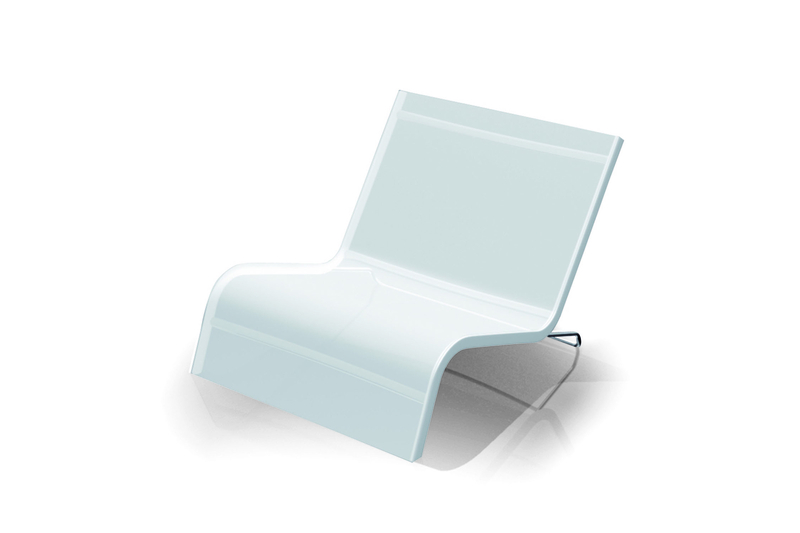 The metal frame structure is made from anodized aluminium, with the seating made from BatylineÂ® (available in a variety of colours). 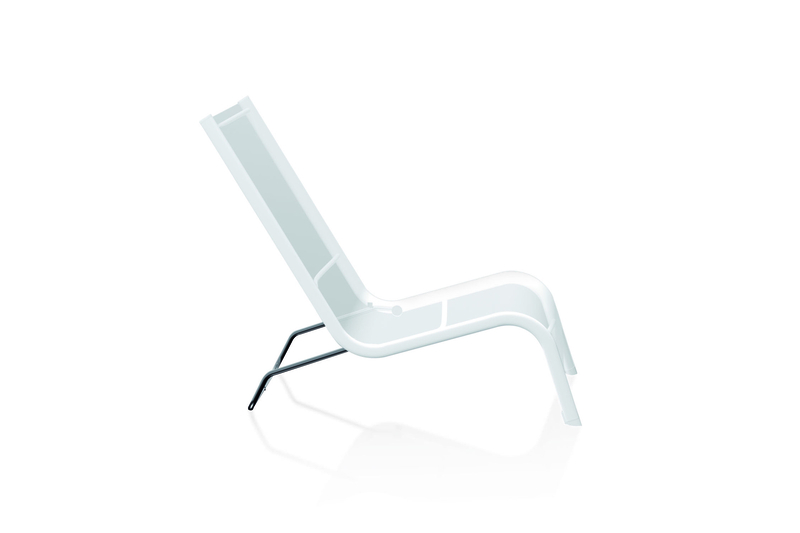 This highly durable material allows for unlimited use, while the minimalist and streamlined design enhances any outdoor environment.